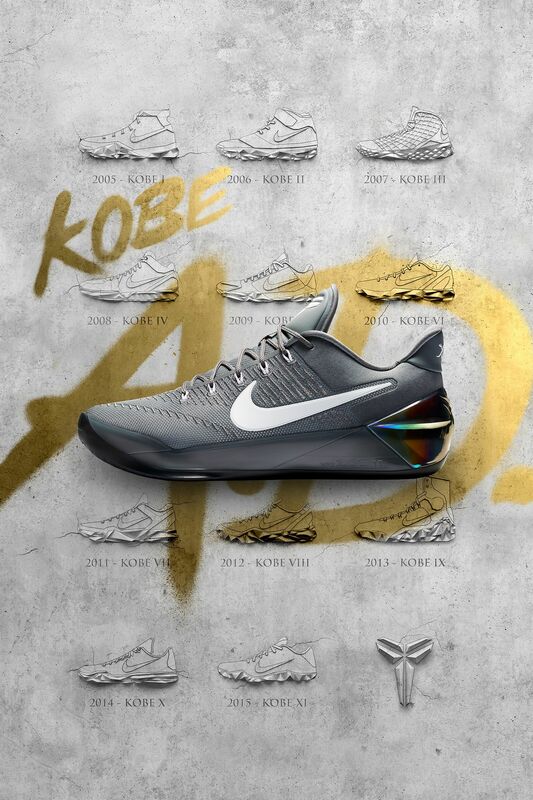 We've officially reached life after Kobe. 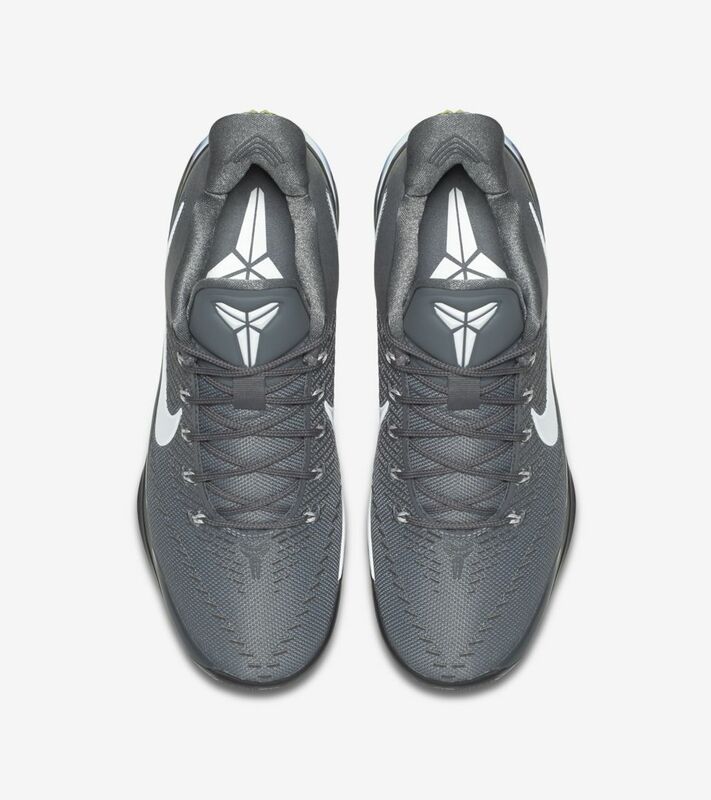 A life where new talent will pick up right where he left off on the hardwood. 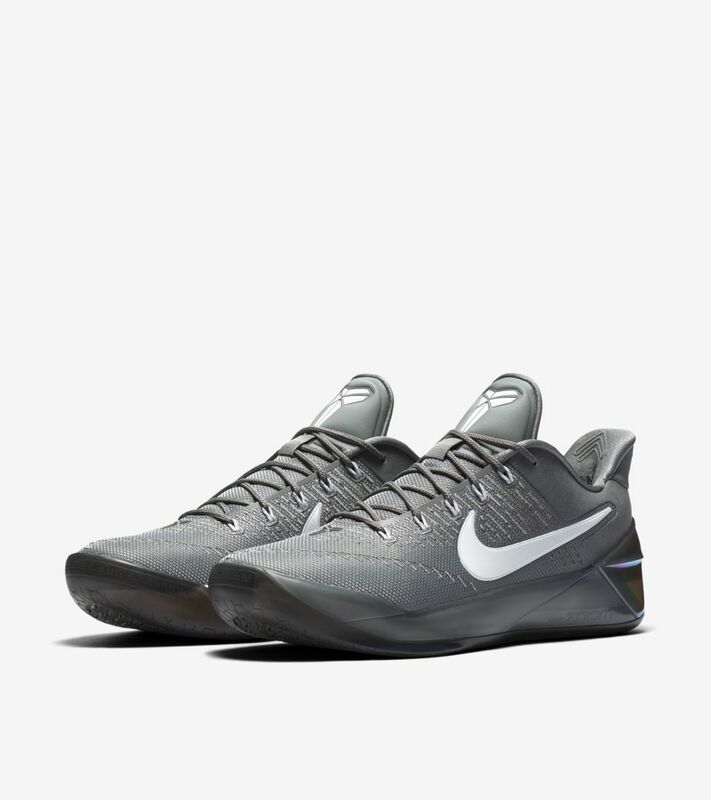 The new Kobe A.D. is built for this new era with a lightweight and low-profile construction featuring Dynamic Flywire cables for maximum lockdown. 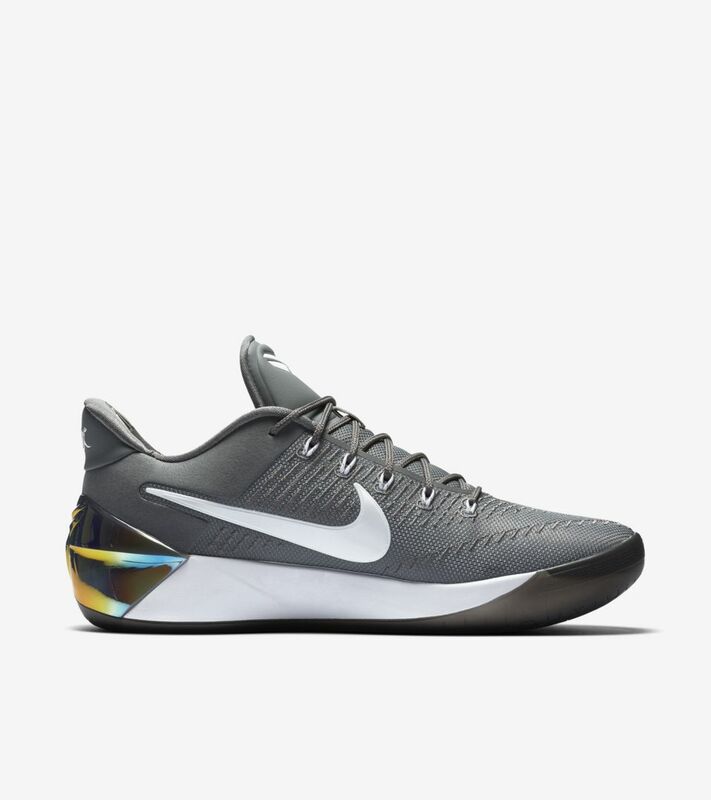 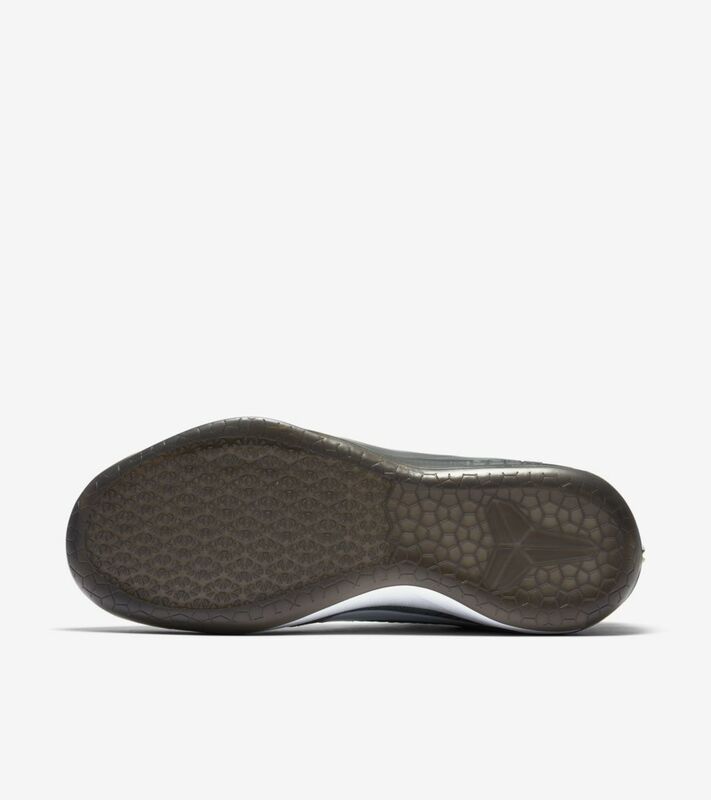 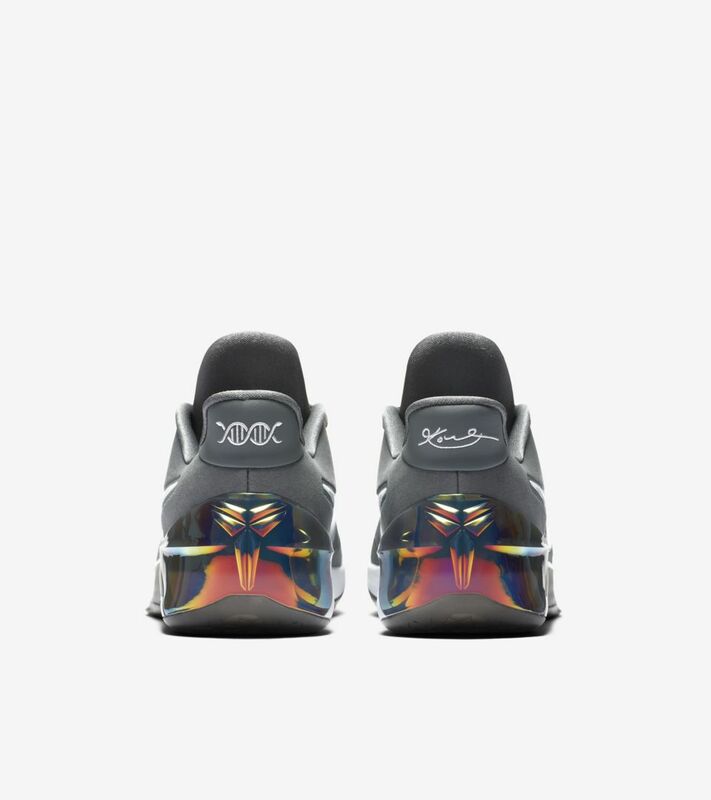 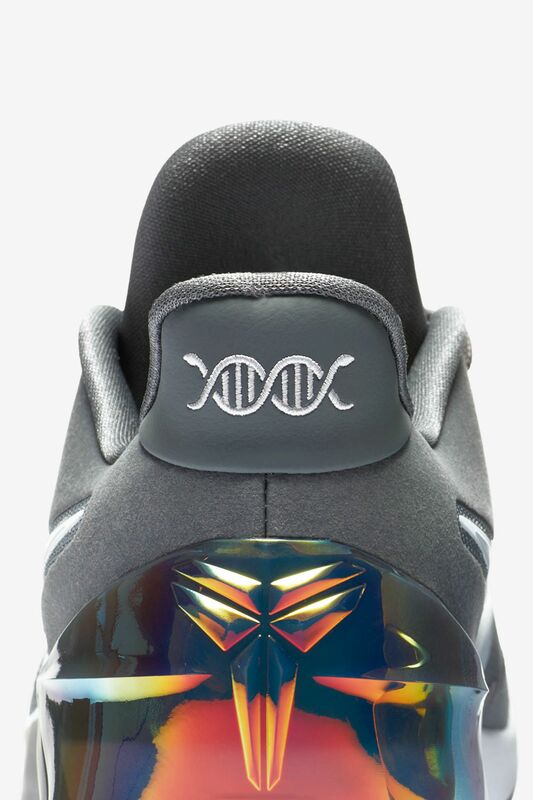 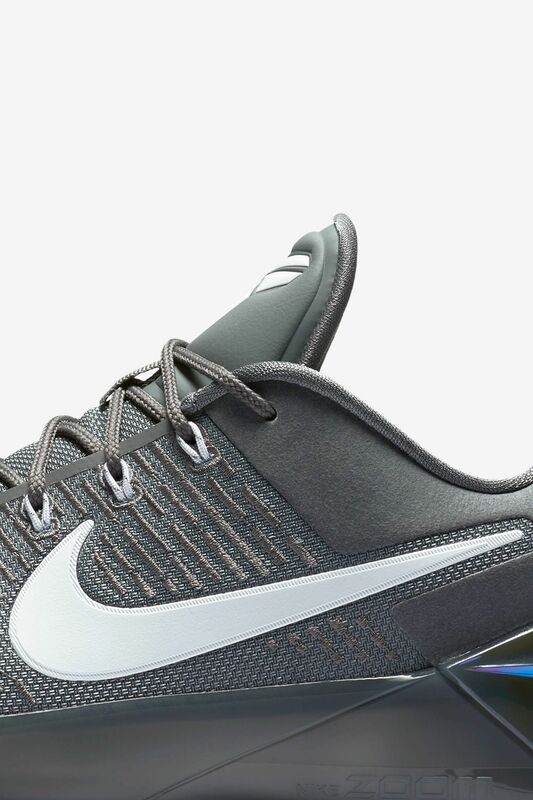 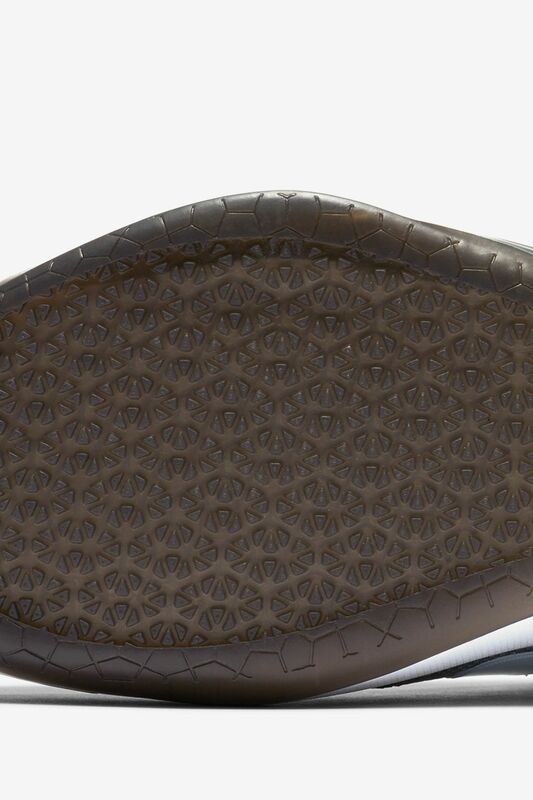 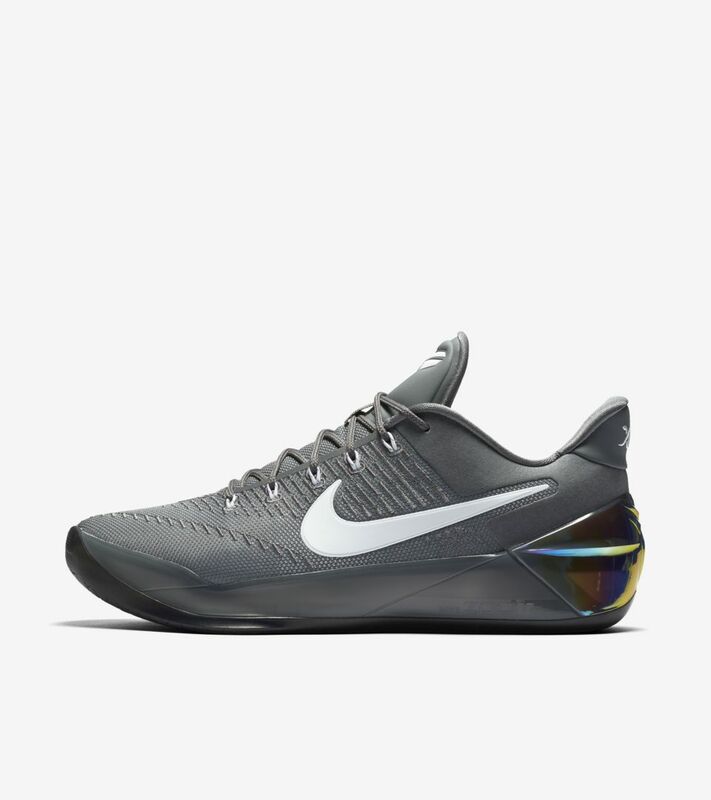 Down below, the Kobe A.D. is equipped with a Lunarlon midsole and Zoom Air units in the heel for maximum responsiveness and cushioning with your every move.